Indie Retro News: Red Alert 2 remade in Unreal Engine 4 and featuring VR! Red Alert 2 remade in Unreal Engine 4 and featuring VR! One of our good friends Ethan Knight has just come across a really eye opening bit of news, as the RTS classic ' Red Alert 2 ' developed by Westwood Studios and published by EA in 2000, has been shown off as a proof of concept in Unreal Engine 4 by Ádám Horváth. 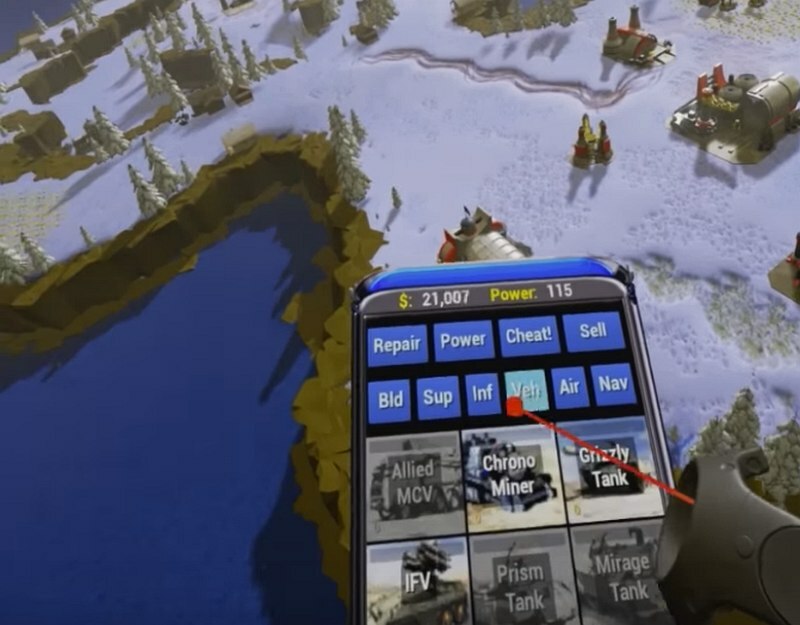 Not just that, but this seriously good RTS which is still very playable today, is being played using VR (HTC Vive in room scale mode). I think you'll agree this is mighty impressive and shows off the follow-up to Command & Conquer: Red Alert in a completely new light.